WHIZZER AND CHIPS: Sid's Snake returns! 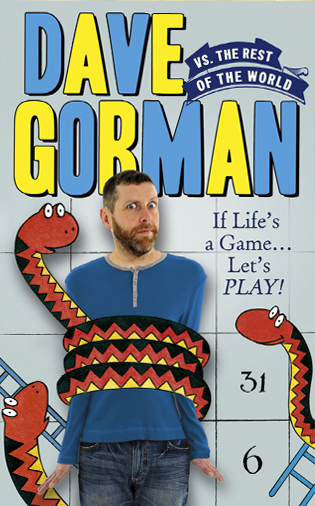 That's right, but not entirely - only on the cover of Dave Gorman's book all about games! Hooray for Slippy!